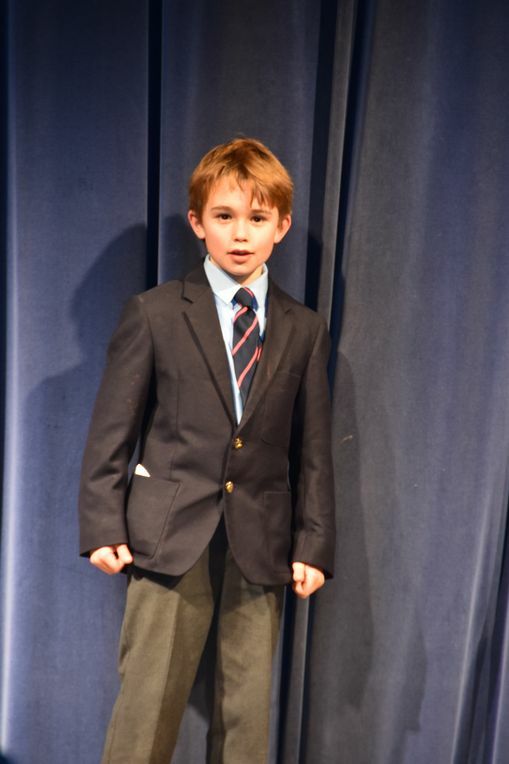 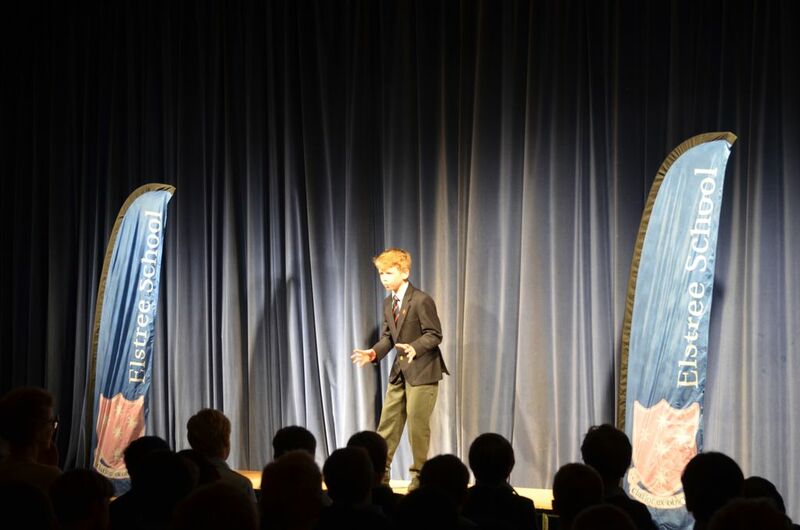 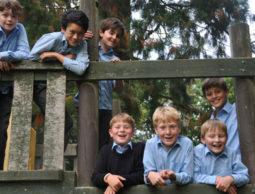 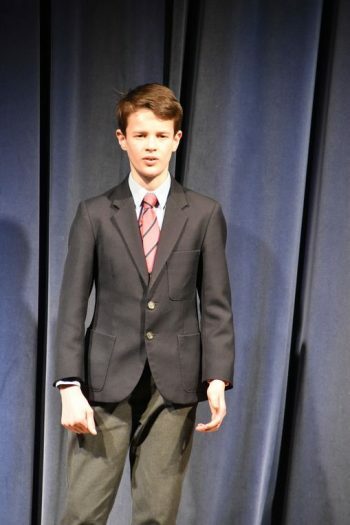 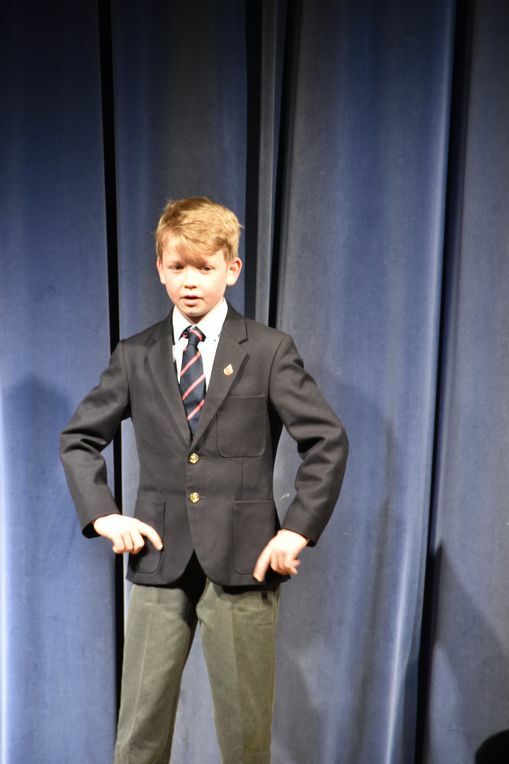 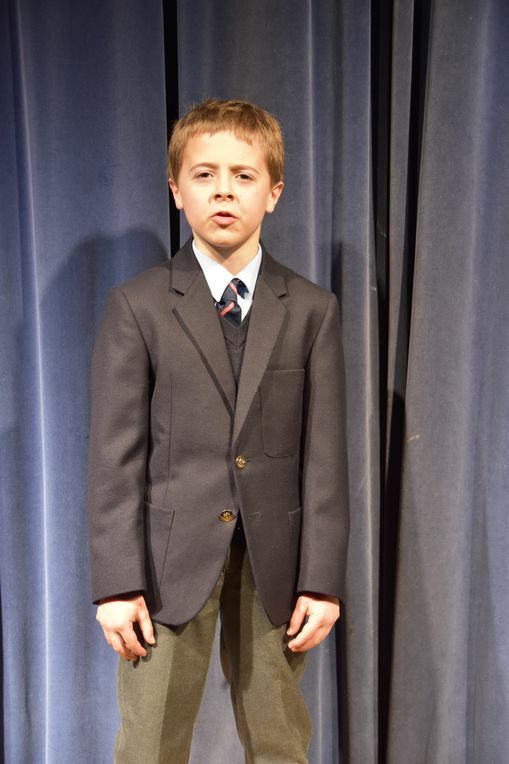 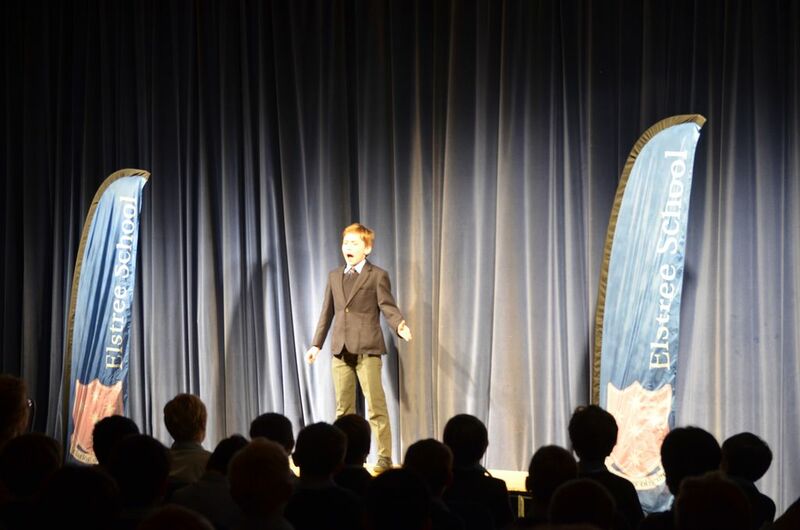 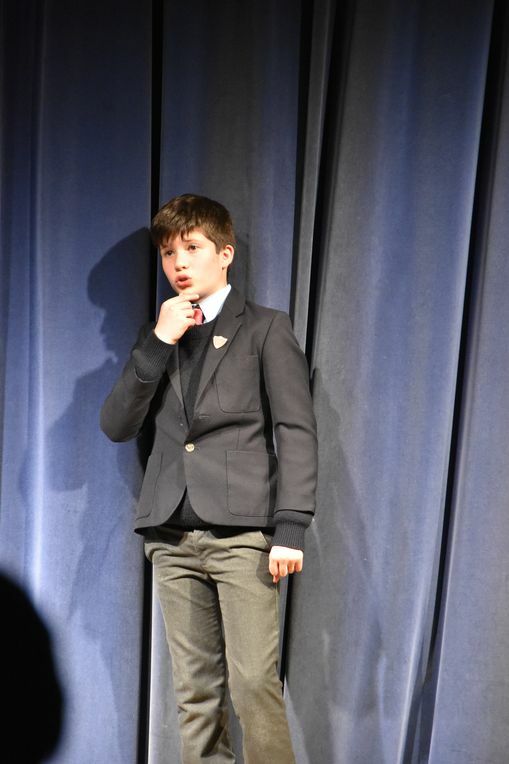 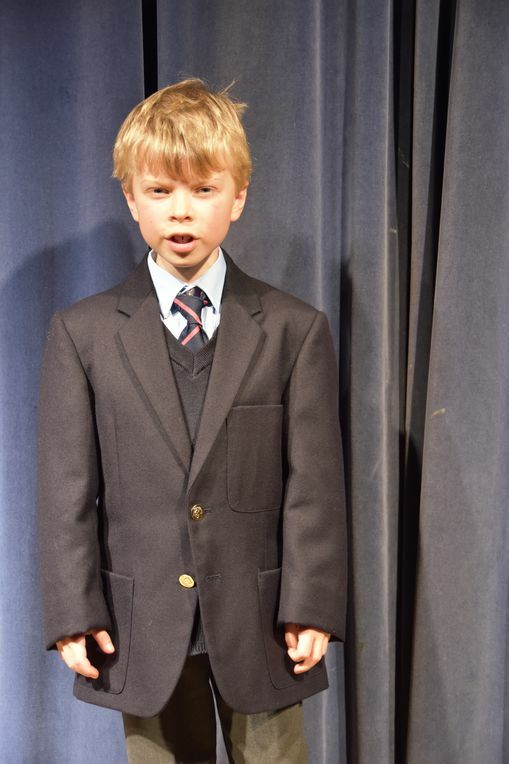 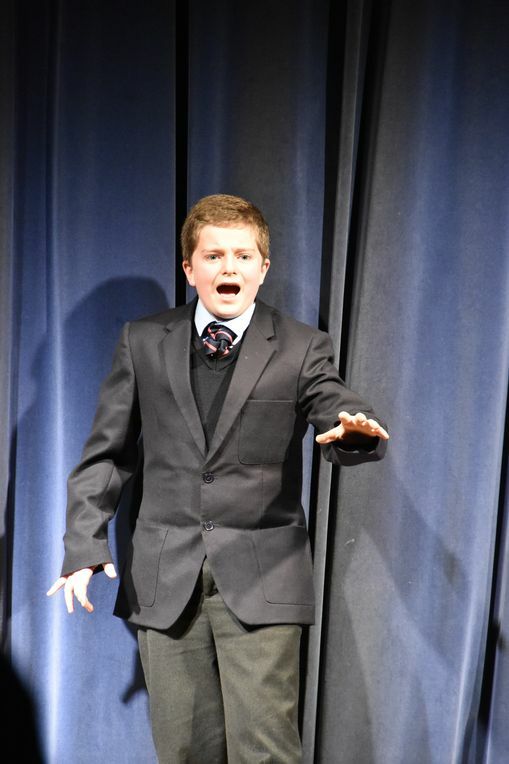 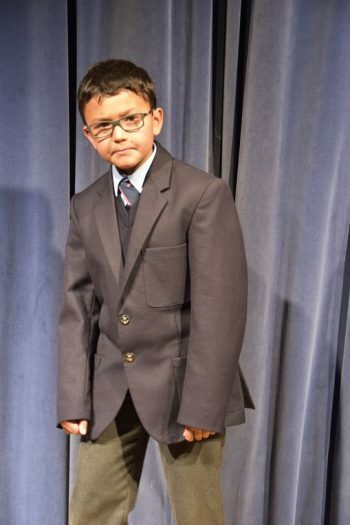 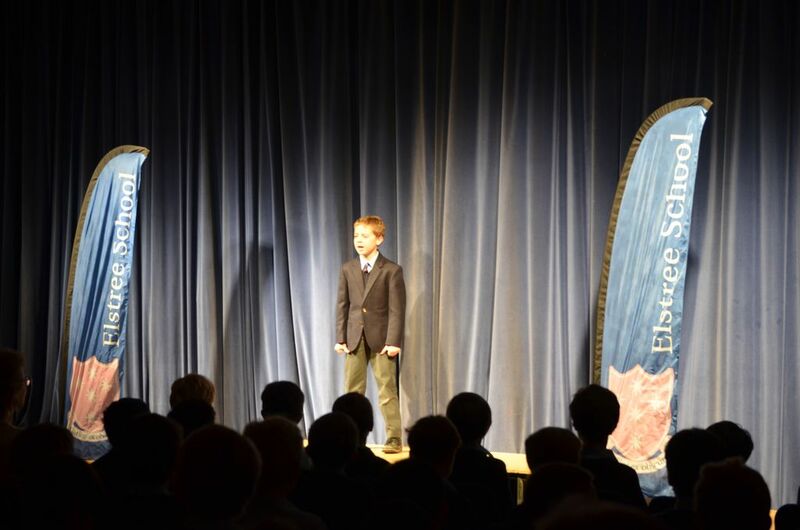 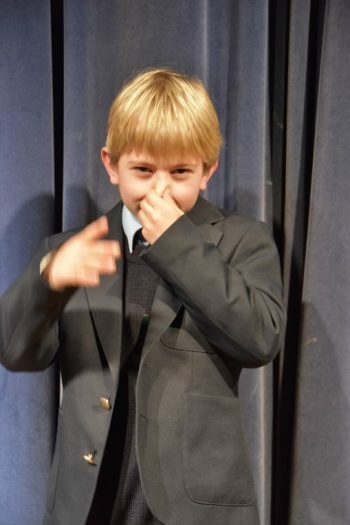 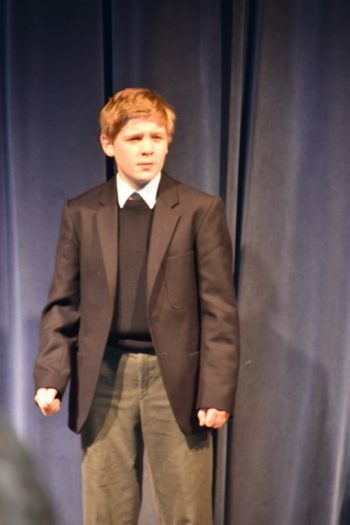 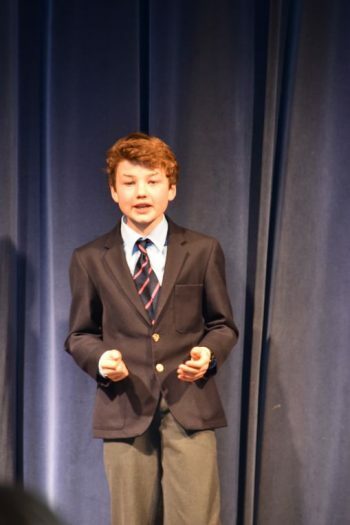 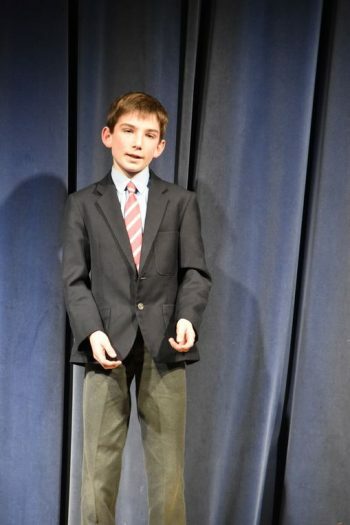 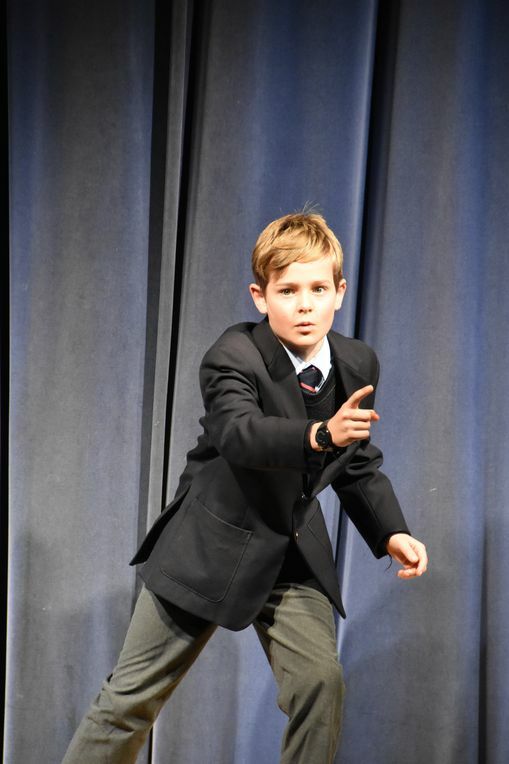 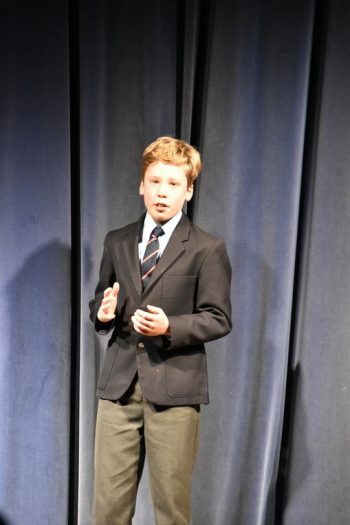 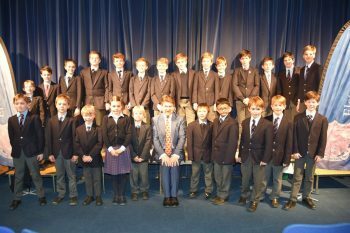 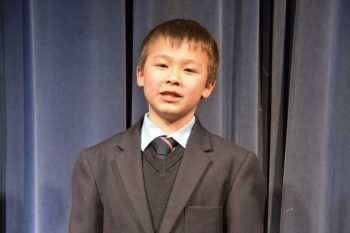 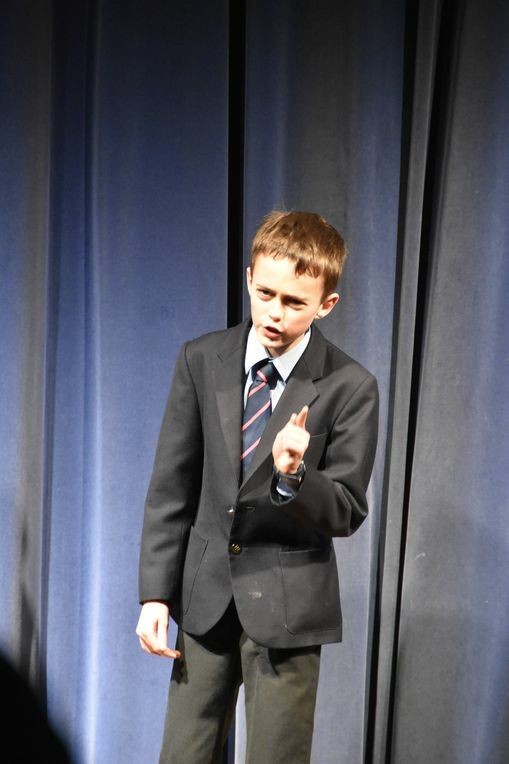 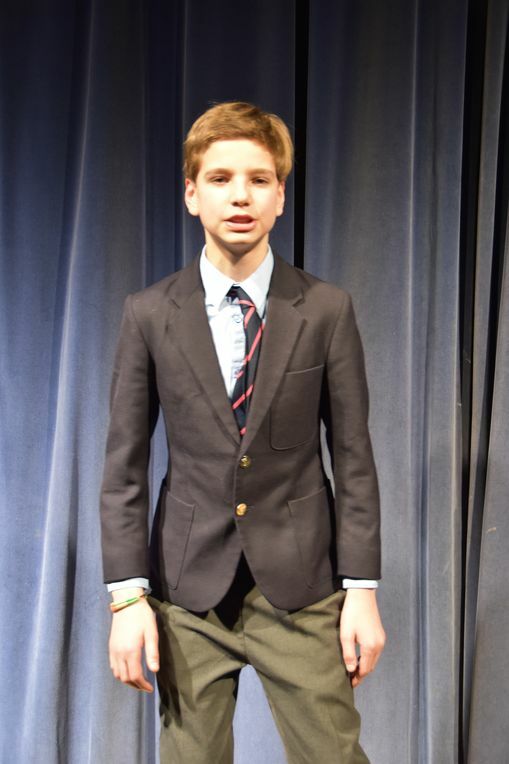 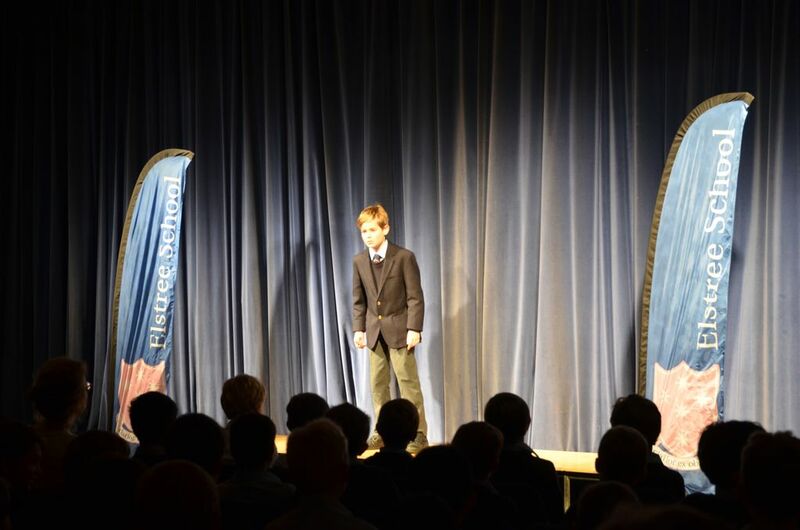 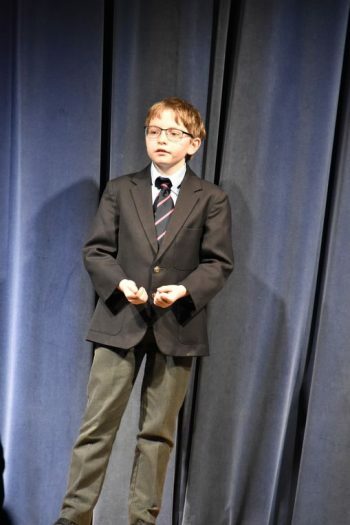 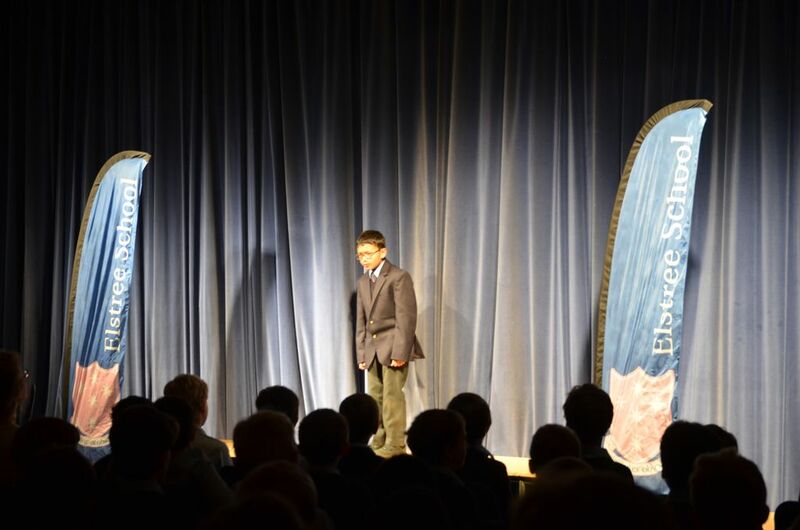 On Friday 25th January, all the boys congregated in the McMullen Hall for the annual Declamations competition. 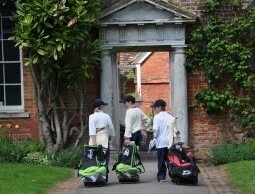 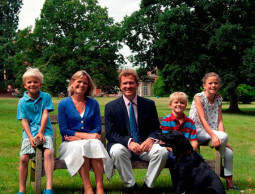 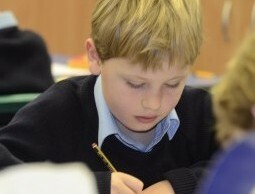 The school welcomed Dr Joseph Spence, Warden of Dulwich College, to adjudicate the competition. 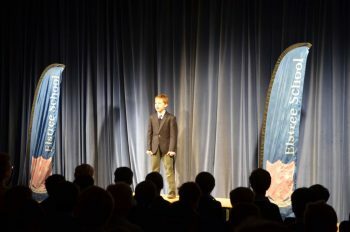 In a suitably formal affair, all twenty four contestants performed with noted maturity and confidence. 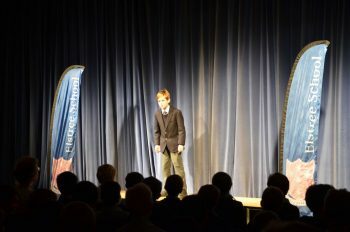 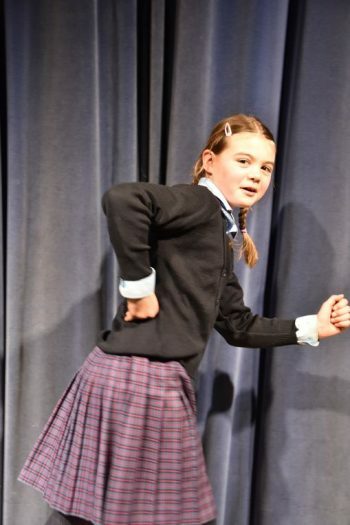 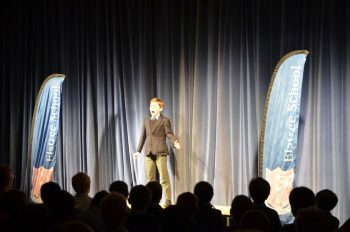 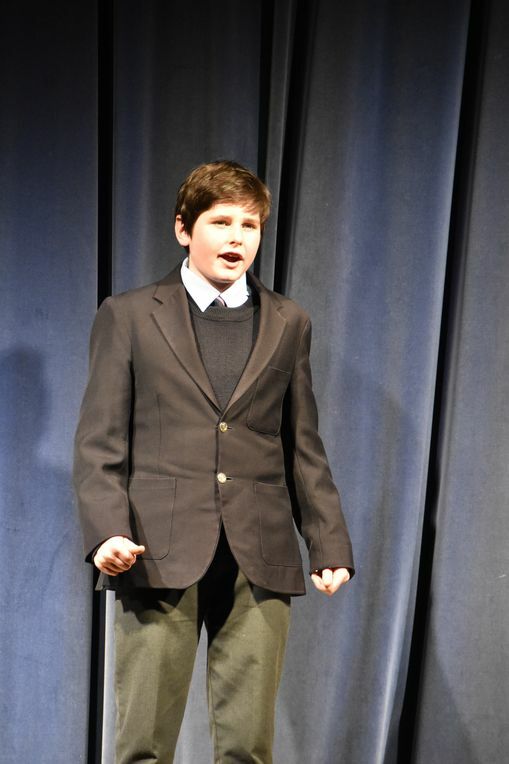 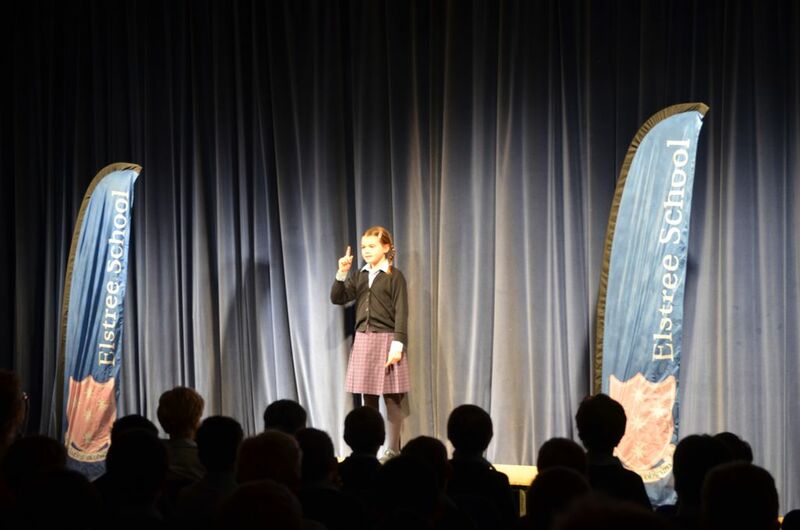 Competition was stiff with the poetry performed ranging from Tennyson to Armitage. 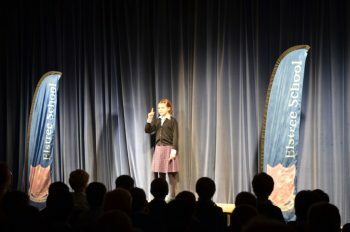 I would echo Dr Spence’s parting words: ‘Elstree know and love their poetry’.